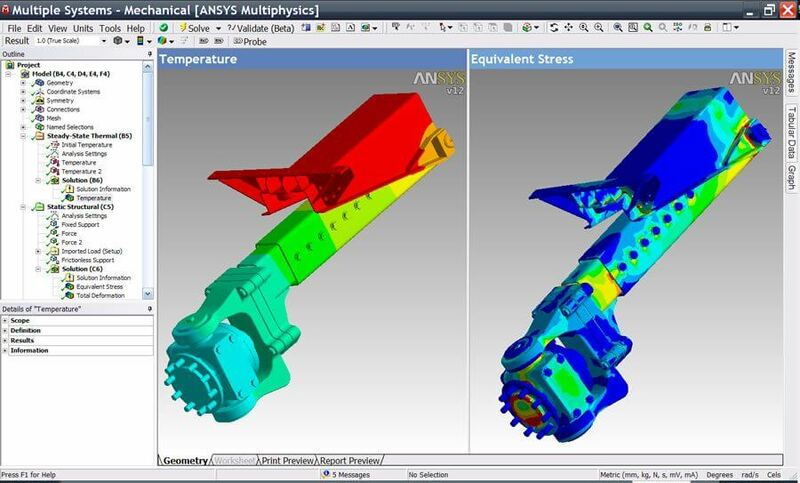 ANSYS is a definite element analysis tool used for structural analysis, including linear, nonlinear and dynamic studies. This computer simulation product provides finite elements to model behavior, and supports material models equation solvers for a wide range of mechanical design problems. This Software also includes thermal analysis and coupled-physics capabilities involving acoustics, piezoelectric, thermal–structural and thermo-electric analysis. Design Solution is an Institute and Training Center in Indore which offers an inclusive ANSYS Training Program. The extensive practical training provided by Design Solution a Best Training Institute and Coaching Center in Indore equips live projects and simulations. Such detailed about this course has helped our students secure job in various MNCs (Multinational Companies). The trainers at Design Solution Indore are Autodesk Certified subject specialist, corporate professionals and providing in-depth study in ANSYS at Indore. Design Solution is one of the finest Training Institute and Coaching Center, Classes for ANSYS in Indore. All classes are provided by the best Industry Professionals and Autodesk Certified Trainer. We are the Best ANSYS Training institute and Coaching Center in Indore. This is our best effort to provide the entire necessary infrastructure for the teaching of ANSYS courses and Training in Indore. The way we teach is quite different from other institutes. The most experienced and Autodesk Certified teachers and technicians are employed by us to guide you in the best frame so that your future is secured in the practical field. 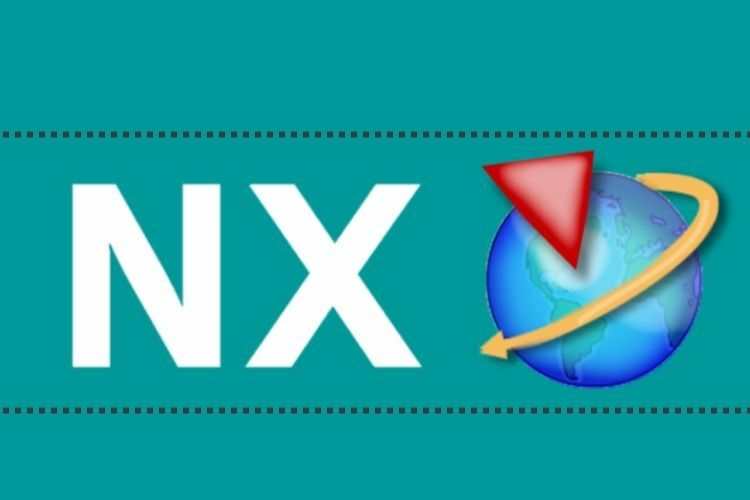 We Teach you this Software in all types of operating systems like LINUX, MAC and Windows. Our ANSYS training procedure in Indore is developed in compliance to current IT Sector and industry. We Covering Entire Course Modules during the classes of ANSYS and provide the Best ANSYS training in Indore. Also, students avail ANSYS course in Indore with placement assistance. Our Mentors Training for ANSYS in Indore not only help students in accomplishing live projects, but also provides the session on interview preparation along with Job placement assistance. Design Solution Indore facilitate our students of ANSYS Training with glass-door study room and discussion zone area (meeting room) to enhance their learning and exploring abilities. 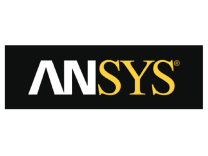 Our certificate Completion of ANSYS Training are globally recognized. Our trainers are industry-experts, subject specialists and Certified with Autodesk who have mastered on running applications providing Best ANSYS training to the students. Design Solution is an Institute which offers an inclusive UNIGRAPHICS Training Program. The extensive practical training provided by Design Solution a Best UNIGRAPHICS Training Center in Indore equips live projects and simulations.